Nottingham is a fantastic city for students with loads of activities to keep you entertained throughout your degree. 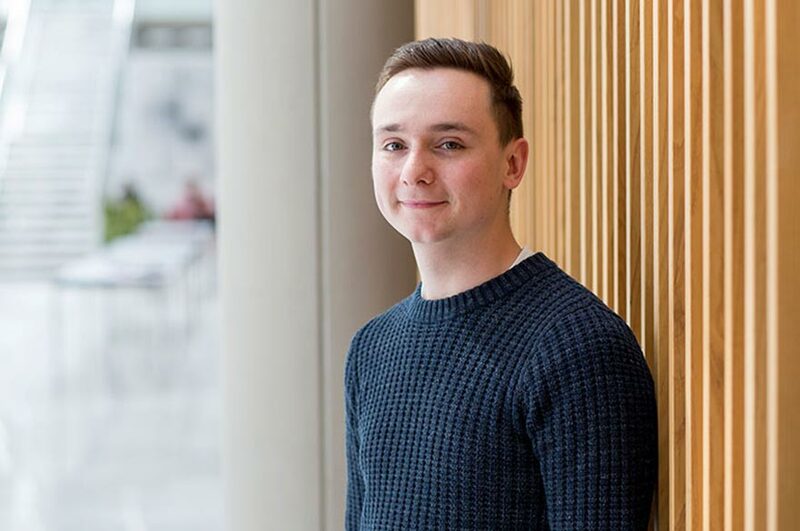 “I chose Nottingham Business School because the Accounting and Finance course gave a high amount of professional body exemptions post-graduation for ACA/ACCA. It has a good reputation and many employers are keen to recruit from NBS. “The course is good and what I expected. It’s extremely challenging in some respects. I didn’t study accountancy at A-level so it was totally new to me which made the first year challenging, but it is totally do-able as long as you put the hours in. The final year contains more writing for exams and coursework, but you’re introduced to writing elements throughout the degree so it isn’t a major shock when it comes to your dissertation. “There is loads of support available at NBS. For me, the Link Lounge was great as I could talk through concepts I didn’t understand with my lecturers, who always ensured I understood the topic before I left. The lecturers are extremely helpful in terms of explaining aspects of the course that are harder to understand. “NBS holds lots of events where industry professionals come in. This was key for me, as they raise awareness to the different avenues a student with an accounting and finance degree can go down. This helped me realise studying the ACA is what I wanted to do. I took part in other events, including the Thinkubator Challenge and the Institute of Directors event in my final year. These are great opportunities that are fun as well as challenging and a also chance to network with professionals.